At the behest of the higher education minister of Uttarakhand government, UPES has extended infrastructural support to a few state-run degree colleges. 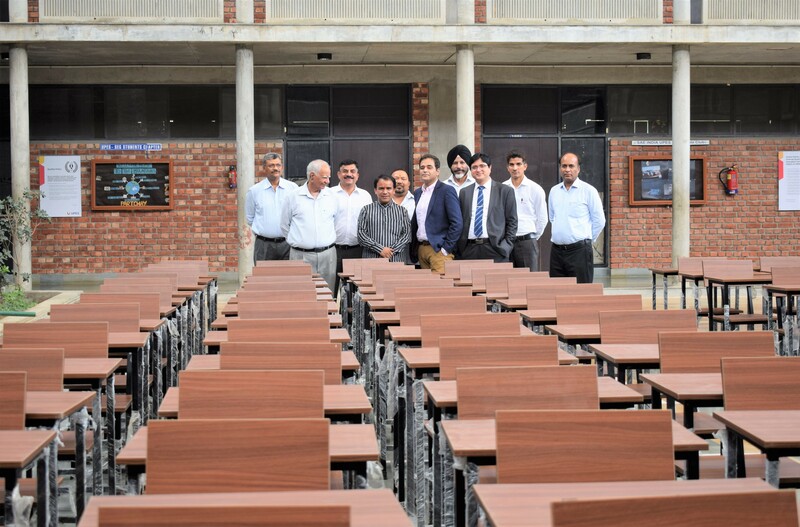 It has donated furniture like tables and chairs to these colleges. The higher education minister, Dr Dhan Singh Rawat, has been highly appreciative of this gesture and praised the quality of the furniture.